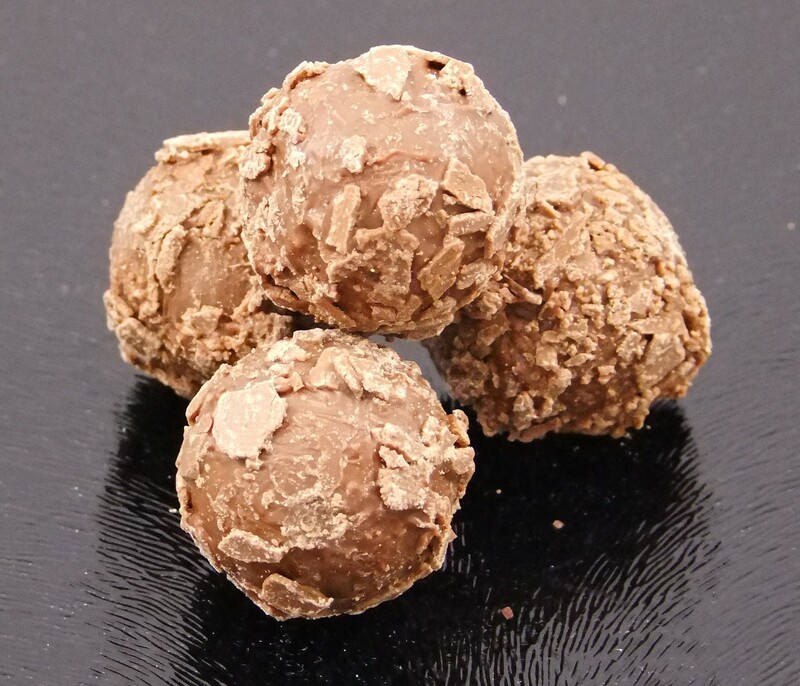 Meltingly smooth, this soft rum flavoured truffle chocolate will not only melt in your mouth, it will melt all the negatives in your life away. Savour its rum flavoured ganache centre in its rich chocolate casing. A treat for any time of day, night or occasion. 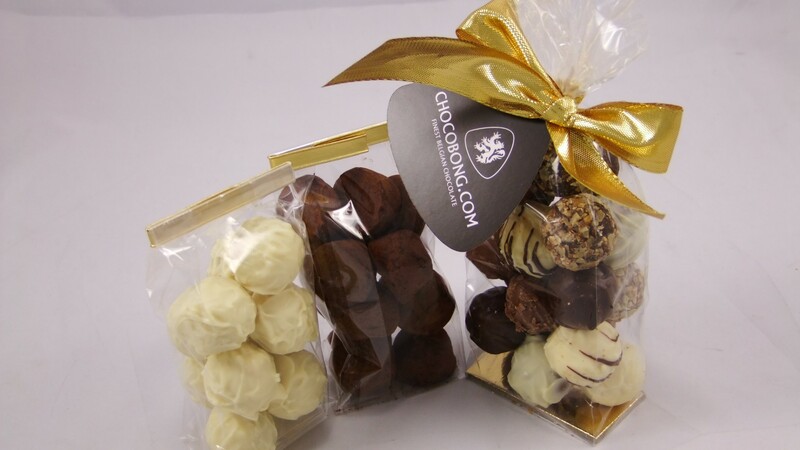 These sublime rum flavoured truffles come in a 150g bag or 250g bag although we can assure you best to order the latter size, as once you taste one, your tastebuds will be begging you for more!